We are involved in over 100 primary and secondary schools across the city and surrounding villages. The services we offer to schools are designed to support teachers with Spiritual, Moral, Social and Cultural development and Christianity as a part of Religious Education. 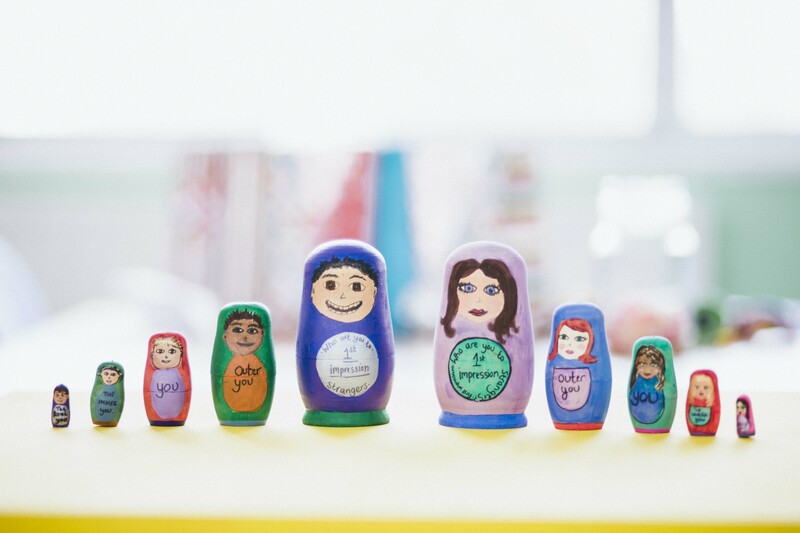 Everything we do is designed to be interactive, fun, inspiring and educational, using drama, games, group activities, personal reflection, stories, video clips and talks. All of our schools work is inclusive and suitable for students and staff of all faiths and none. Assemblies every half-term exploring relevant issues that promote character development and social responsibility and help students to think about their own beliefs, eg. respect/choices/generosity/Christian beliefs about Easter & Christmas. RE lessons covering moral issues and Christianity from a personal perspective, eg. KS1-KS3: inspirational Christians, the Bible; KS3-KS5: Miracles, death penalty, and religious experience from a personal perspective. Retreats/workshops half or full day for pupils and/or staff on a range of topics, exploring Christian values &/or moral issues with a special focus on team building and personal responsibility. eg. 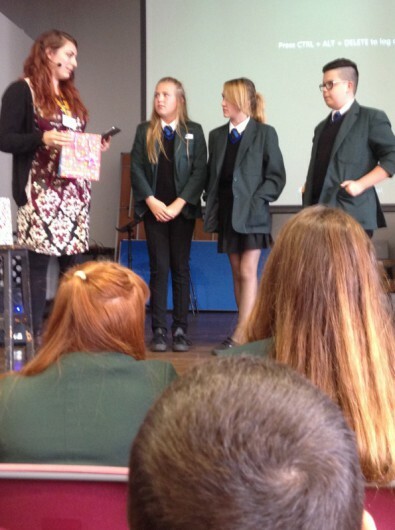 Pupil workshops: is war ever justified/compassion/self-esteem; Staff workshops: delivering collective worship. We equip churches to invite their local school(s) to visit for Christmas Cracked and Easter Cracked using our resources. 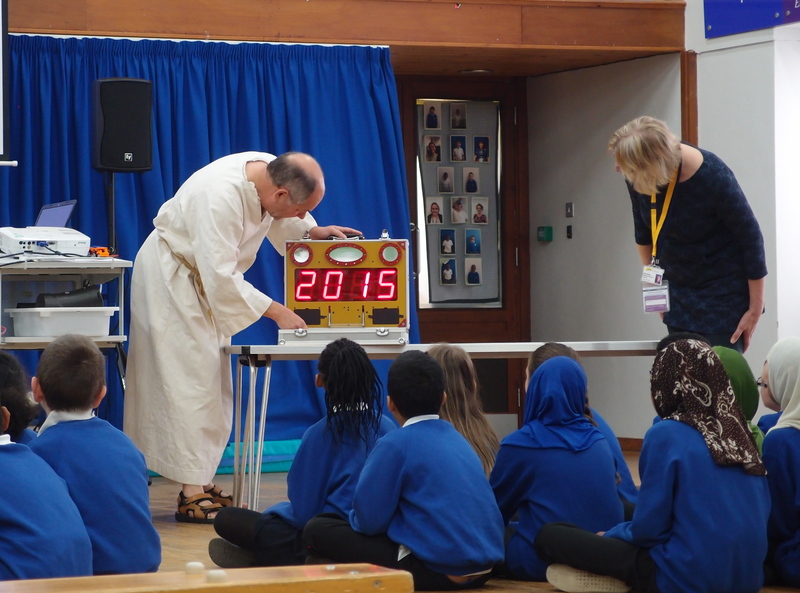 Year 5 or 6 students learn about the real Christian meaning of these celebrations in a fun, interactive 90-minute session. 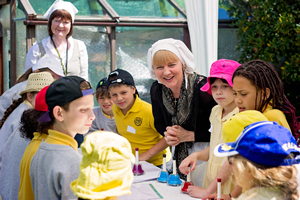 Lifepath is an RE day out provided in partnership with Scripture Union and Impact schools trust Bedford, which gives year 5 or 6 students the opportunity to learn about the life of a local historical Christian – John Bunyan in Elstow or John Newton in Olney. Prayer Spaces features several stations with different themes and activities. Each station has a set of printed instructions for pupils to follow. M.O.U.S.E. Transition Project helps year 6 with their move to secondary school. 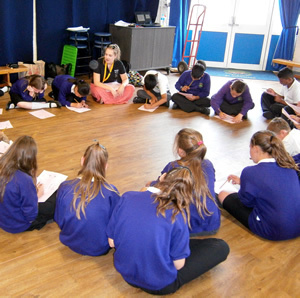 A team of trained year 11, 12, 13 and university students visit primary schools and deliver a 60-minute session. Each pupil gets a workbook and a free relevant book to keep. M.O.U.S.E stands for Moving On Up to Secondary Education. Christmas and Easter Cracked sessions help with primary school RE, pupils visit their local church for an interactive presentation all about the meaning of Christmas or Easter for Christians. Emerge emotional resilience project is a course helping small groups of year 9-11 students explore and understand their emotions. Each session looks at a different theme (including; self esteem, anger management, relationships and the future) in one hour sessions spread over 6 weeks. Pupils who take part are referred by a school staff member and receive a workbook and completion certificate. We seek to support Christian young people within schools by helping facilitate Christian lunchtime groups or mission weeks within schools. Reflective Spaces giving students and staff the opportunity to reflect in a quiet setting during RE lessons or off timetable sessions. 12 activity stations each contain ideas and activities to enable reflection and some feature a Christian value or belief to consider. Station themes include: Worry, Family, Friends, Hopes & Dreams, Where is God?, Big Questions, Injustice, etc. Each pupil borrows an MP3 player for the session which features all of the instructions. Connecting with churches to seek to engage & empower suitable individuals from churches to volunteer at their local schools with reading, mentoring and other areas of need and to help out with our schools work projects. Hope MK October half term youth event for young people in year 7-13. Each half term around 150 young people join us for 4 days of fun, games, workshops, and afternoons full of community action across the city. We are also willing to consider bespoke activities and other support that is not listed depending on our schedule and availability, please give us a call to discuss further. We are a charity and fully reliant on the support of local churches, groups, schools and individuals which allows us to offer most of our services free of charge. If your school is able to contribute towards running costs and resources, it would be much appreciated and will allow us to improve and expand our services. Some schools choose to give an annual donation toward all services provided and/or choose to organise a non-uniform day or fundraiser to raise additional funds on our behalf. If you are unable to contribute financially, we will continue to offer our services. Please contact us to book or to request further information. Bridgebuilder is part of S.A.C.R.E. (Standing Advisory Committee for Religious Education) whose purpose is to advise local authorities relating to collective worship and the Religious Education local curriculum. Doing the Prayer Spaces helped me have time to think and reflect on things I wouldn’t normally think about.